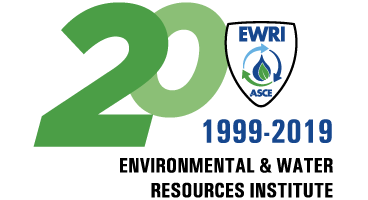 EWRI LID 2020 is being held in Bethesda, Maryland, just minutes outside of Washington, D.C. The Washington D.C. metro area is known for being a nation-wide leader in Low Impact Development and has used emerging technologies to plan and design an environmentally sensitive infrastructure over the last decade. Using techniques such as slowing, or even eliminating, stormwater runoff, and by reducing building footprints in our Low Impact Development strategy, has proven to be the winning combination for this area. The metro area considers LID to be a valuable toolbox of strategies to lessen the impact of growth so it won’t adversely affect environmentally sensitive watersheds and other areas. Development projects featuring newly designed green highways and streets fit nicely into the overall plan for community and economic development.